Tarot Cards Tarot, The Hanged Man Card In The Foreground. Stock Photo, Picture And Royalty Free Image. Image 45132890. 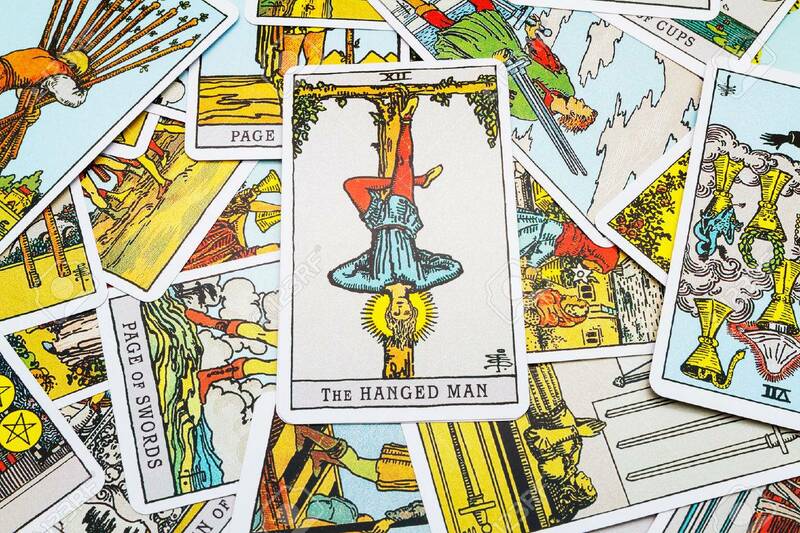 Stock Photo - Tarot cards Tarot, the hanged man card in the foreground. Tarot cards Tarot, the hanged man card in the foreground.